Sara Davis is from Fairmount, Indiana and has been a member of the Philharmonic Chorus since 1979. 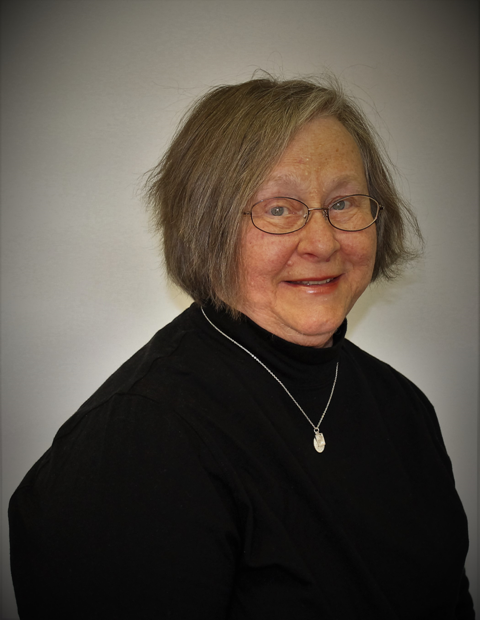 She attended Indiana University and is a retired IPFW Voice Faculty (adjunct), secondary English teacher, and current pianist at Epiphany Lutheran Church as well as private voice teacher. Other than the Philharmonic Chorus, her most cherished musical memory is attending a Russian Men's Chorus performance in New York City- the bass singers made the room vibrate like a 32 foot bass organ pipe.